Are the guys having deja vu or did Janice break down in El Paso, TX for the second time? 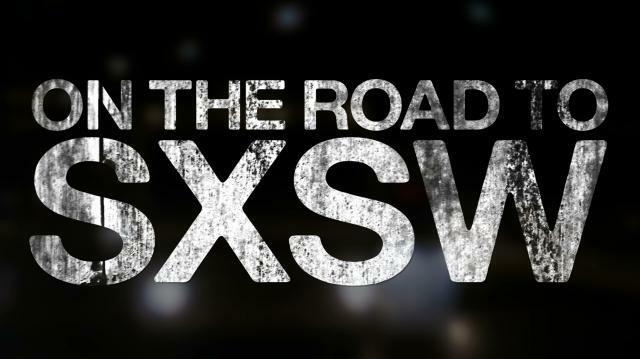 This time the crew was on the way to SxSW. Did they make it? How? Watch and find out. Is There Hope for Millennials?